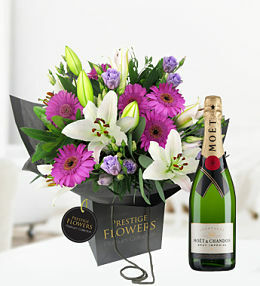 An engagement calls for a big celebration and what better way to send your well wishes than with beautiful flowers? 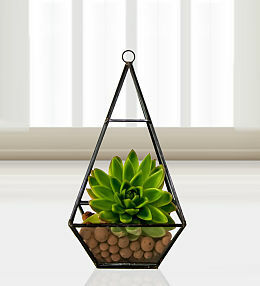 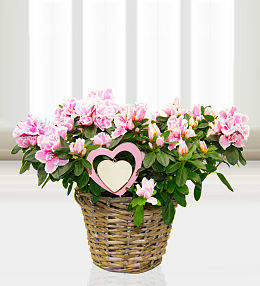 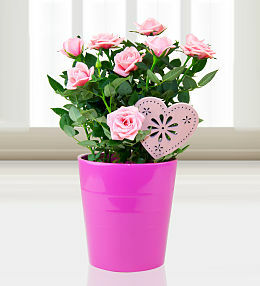 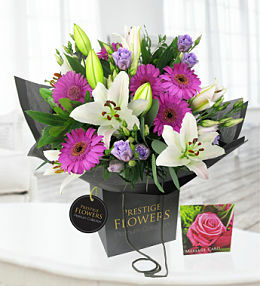 From roses and lilies to carnations and germinis, there is something to suit any taste. 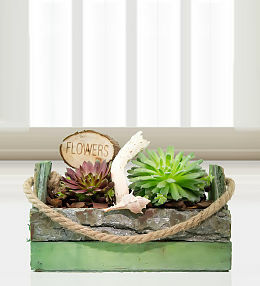 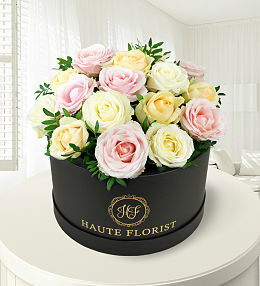 Flowers are also a great way to add that special touch to a proposal or add a little extra to a beautiful ring. 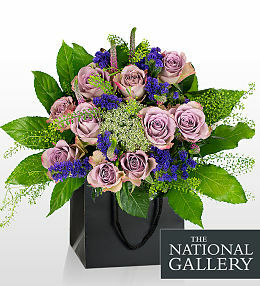 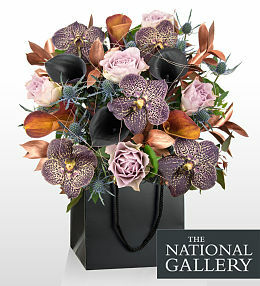 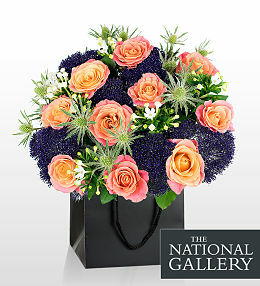 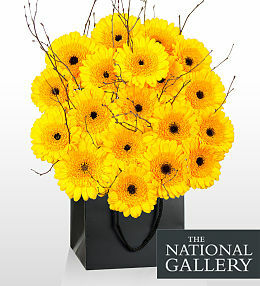 Our engagement flowers are available for next day delivery for orders placed before 9pm. 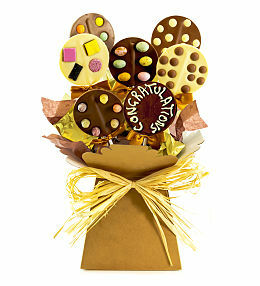 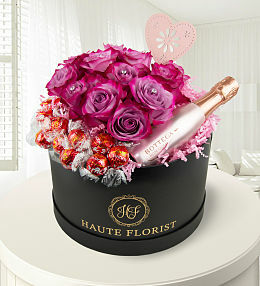 Many of our bouquets also come with free chocolates, the perfect final touch to your gift. 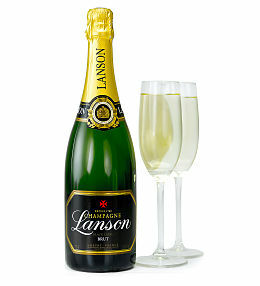 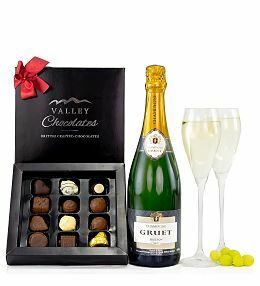 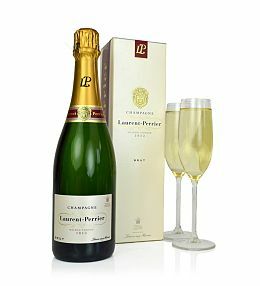 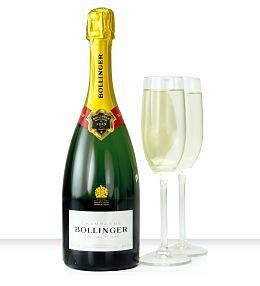 There is also an option to add a balloon, wine, vase or bear to your bouquet to complete the engagement gift. 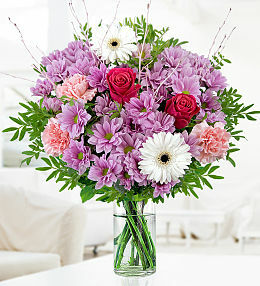 Our Joyful bouquet features lilies, statice, germinis, carnations and chrysanthemums - it&apos;s the perfect pick to congratulate the newly engaged couple! 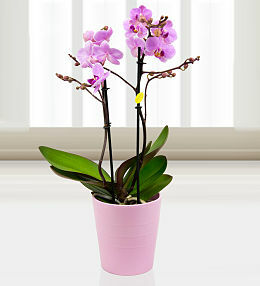 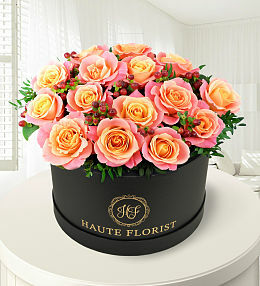 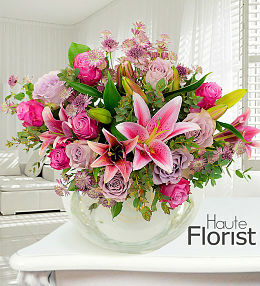 Celebrate a birthday in style with beautiful flowers. 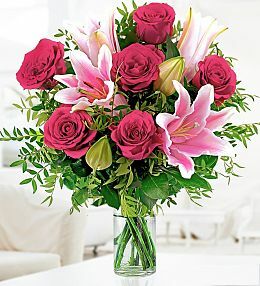 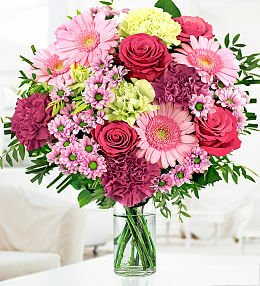 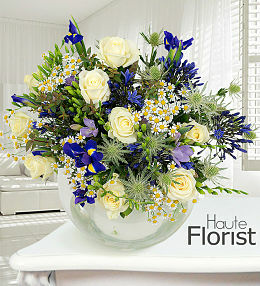 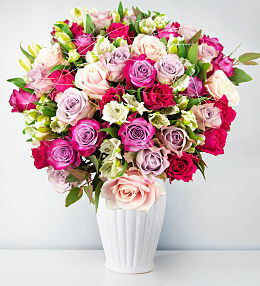 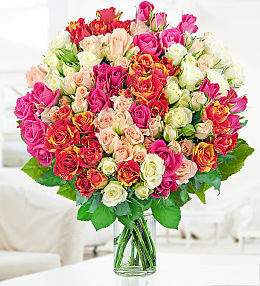 Send beautiful flowers to express your condolences. 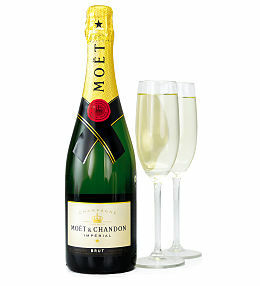 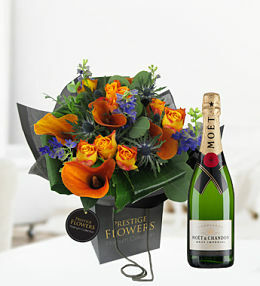 Make a toast to the newly engaged couple with beautiful flowers. 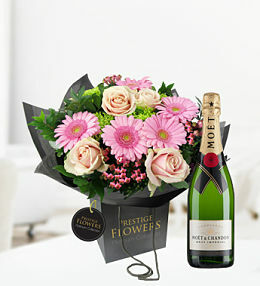 Getting engaged is one of the most happiest times in life and a bouquet of flowers is the perfect way to say &apos;congratulations&apos;. 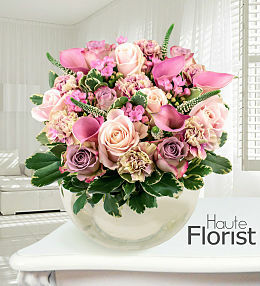 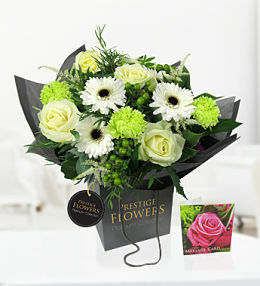 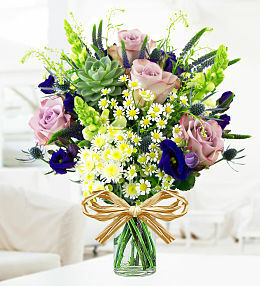 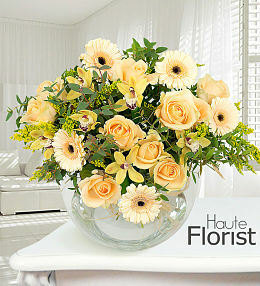 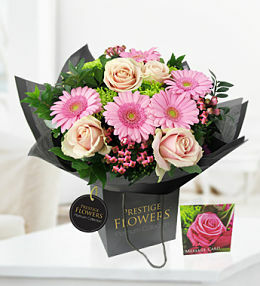 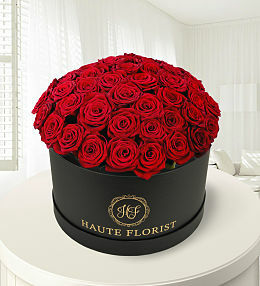 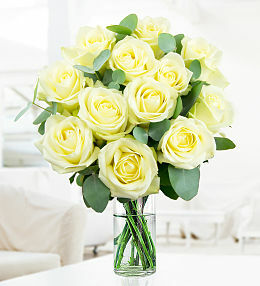 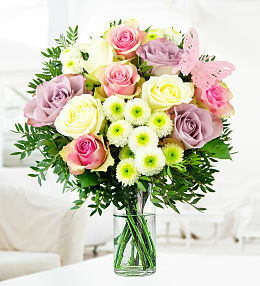 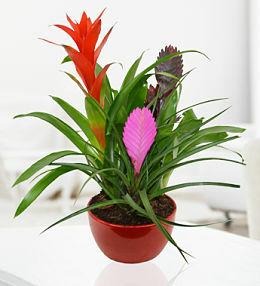 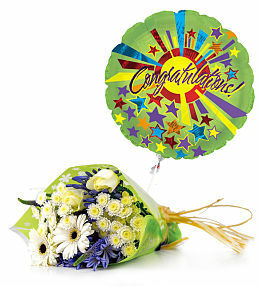 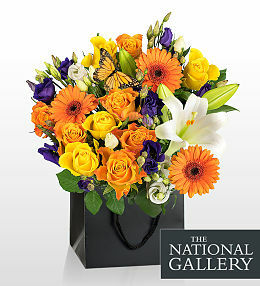 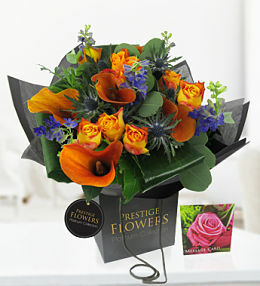 Order Engagement Flowers before 9pm for next day delivery. 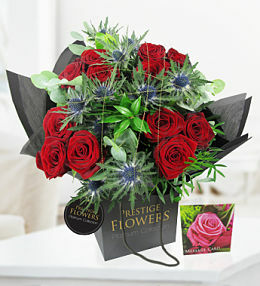 Flowers are also a great way to add that special touch to a proposal, or add a little extra to a beautiful ring - from roses and lilies to carnations and germinis, there is something to suit any taste.